We have an extensive range of services on offer and are able to provide treatment and medicine to almost any illness. 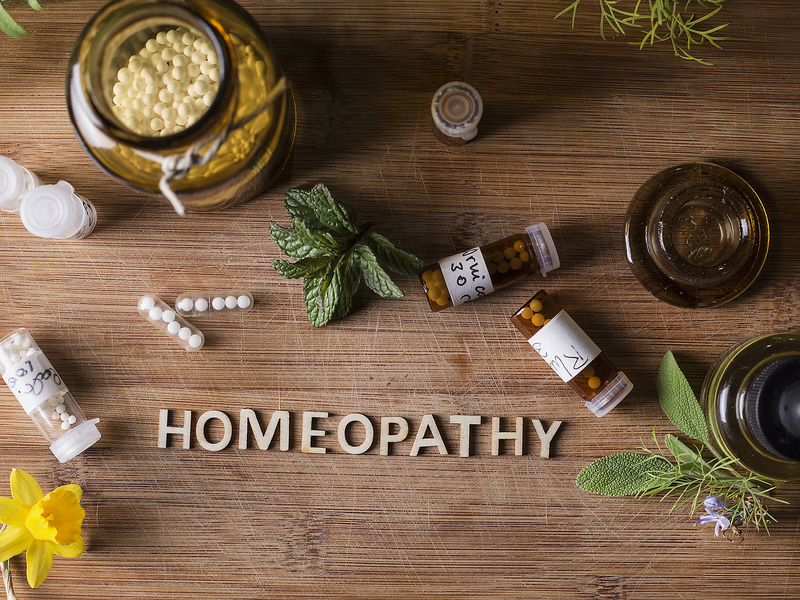 We have one of the biggest ranges of homeopathy and herbal medicines in London, which means that we can prescribe you the medicine on the same day. Book in your free initial consultation today! 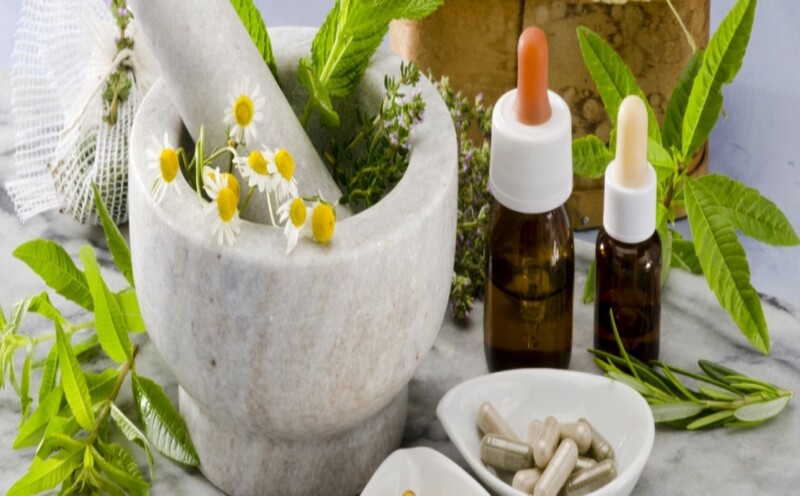 Doctor Ahmed is our Managing Consultant who has over 25 years of experience in the field of Homeopathy and Herbal medicine. With experience and qualifications from England, America, Bangladesh, India & Finland, you can rest assured you will receive exceptional service. Dr Ahmed is also the Chairman of British Bangladesh Traditional Doctors Association in the UK. We have a parallel and extensive relationship with the National Health Service and other major pharmaceutical firms in the UK. 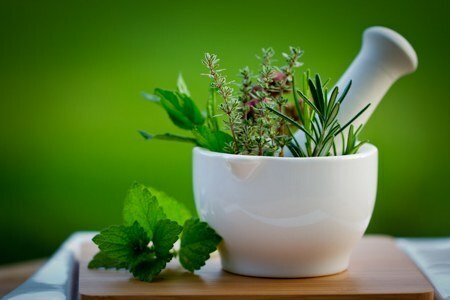 As the NHS is coming under greater pressure year on year, we are able to mitigate the risks to patient’s health by offering alternative medicine and remedies to combat the crisis. We have fast track options to enable clients to get an appointment with a consultant within 48 hours of contact. 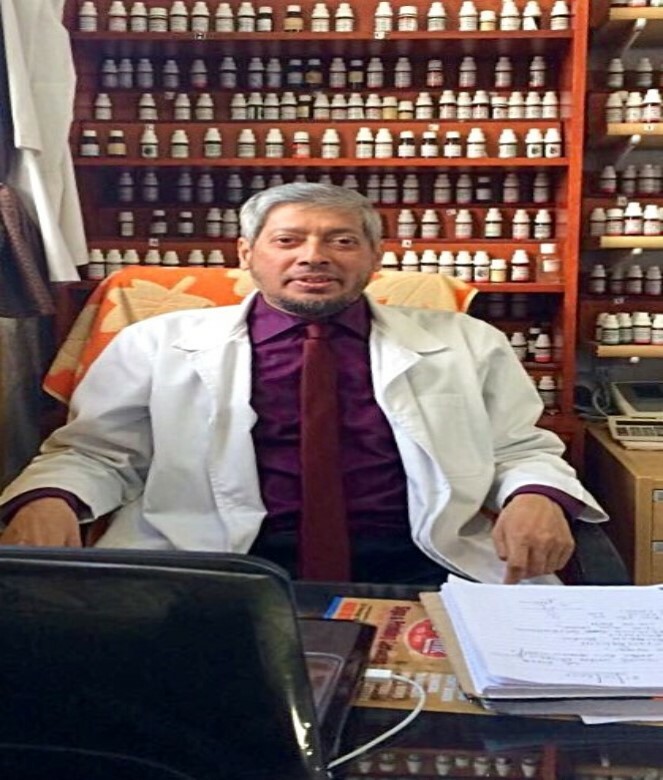 Doctor Ahmed is our Managing Consultant who has over 25 years of experience in the field of Homeopathy and Herbal medicine. With experience and qualifications from England, America, Bangladesh, India & Finland, you can rest assured you will receive exceptional service.